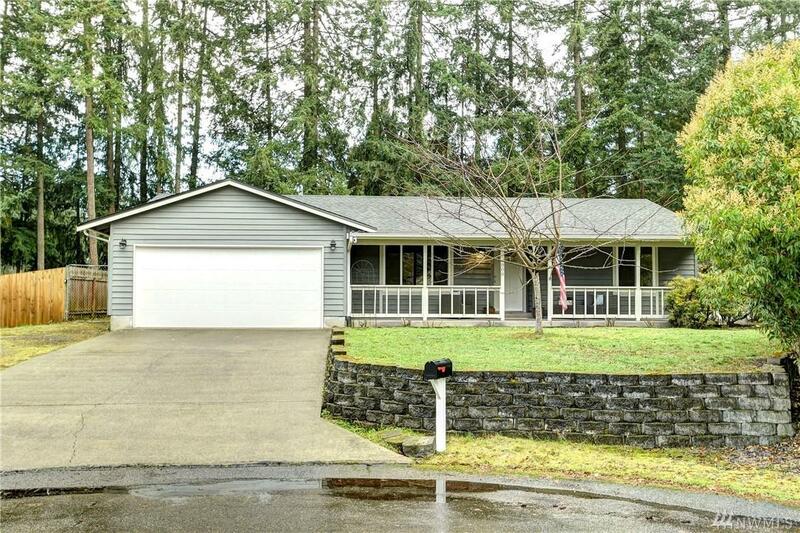 If a quiet peaceful neighborhood is what you are looking for this is the home for you. 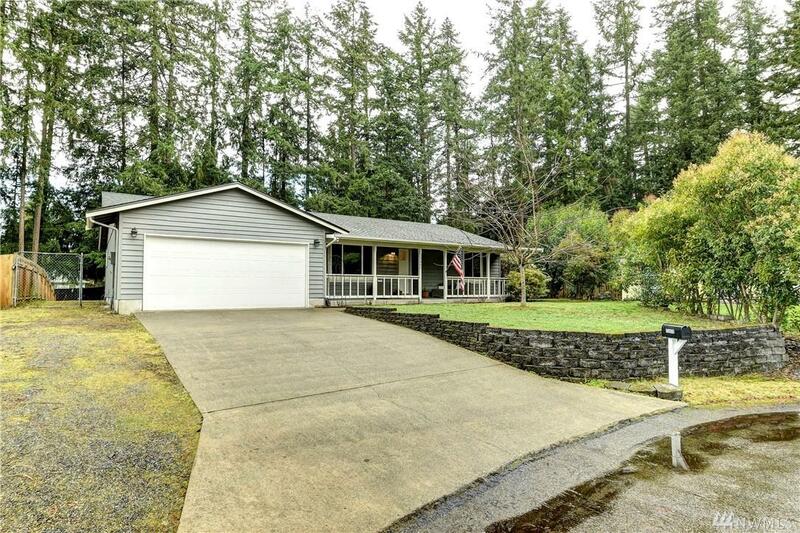 Situated on approximately a third of an acre this 4 bed, 2 bath home is move in ready. Features include all new throughout, new roof, new baths, new carpet, new flooring, new kitchen, all new appliances. Nice patio & dog run. 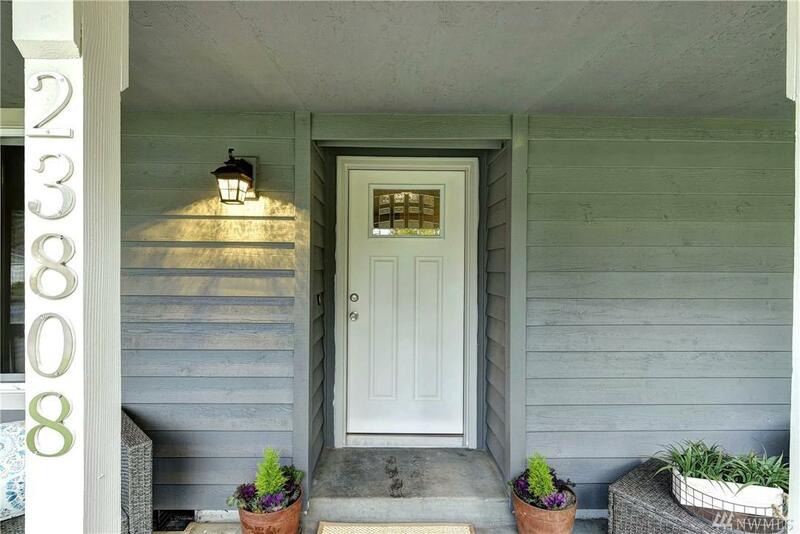 DON'T FORGET All new & completely renovated. 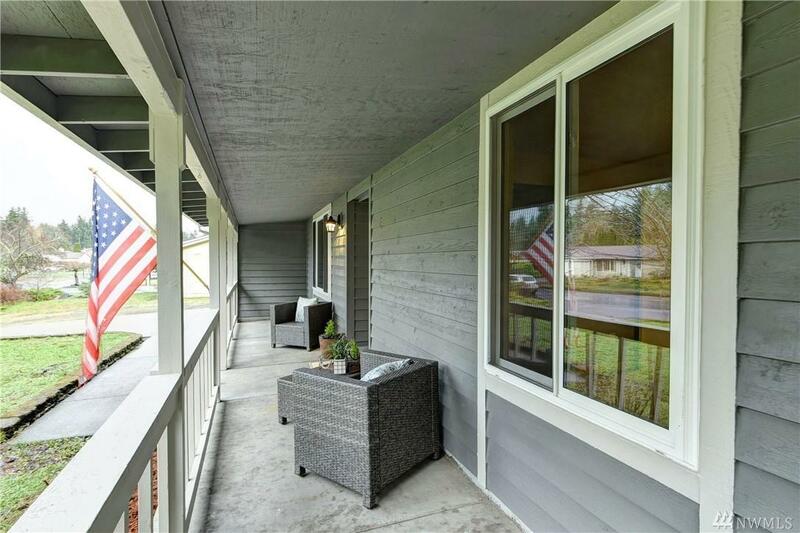 Room for your RV, NO HOA, & enjoy your morning coffee on the front patio w/Mount Rainier. Easy access to shopping, schools, worship & work.